The freedom to chase your entrepreneurial dream is one of the great foundations of America. 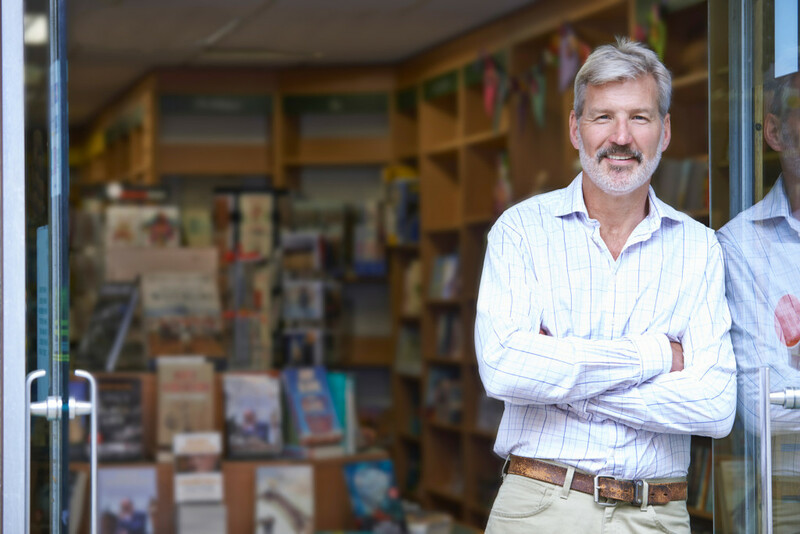 Owning a business is a freedom the U.S. Census Bureau of Labor Statistics records 29.6 million Americans pursue today, supporting local communities with products and services while contributing millions of dollars and jobs to the American economy. It also takes a tremendous amount of hustle, sacrifice and dedication. But what does that really look like across America? 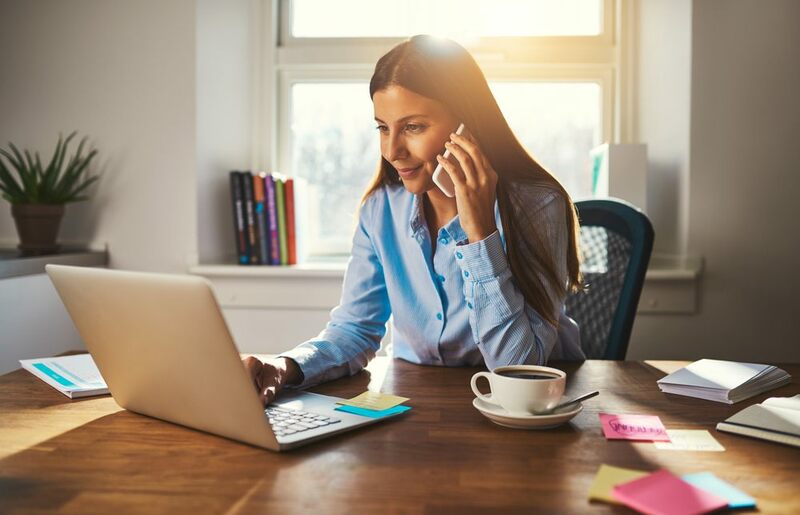 Working with leading small business research agency Bredin, Kabbage surveyed 400 small business owners to understand the common professional and personal challenges of small business owners and how they balance their work- and home-life to pursue their passions. The findings? 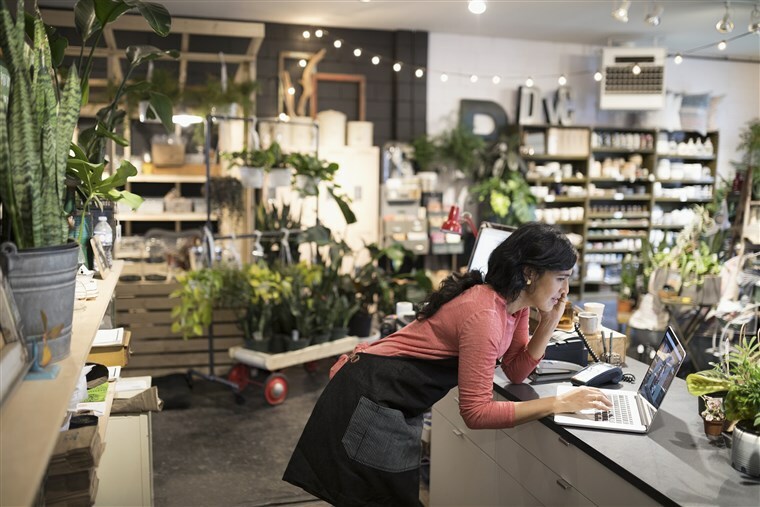 All small business owners across industries – including retail, construction, home services, education, manufacturing, food and beverage, medical and automotive – have one undeniable trait: they’re highly motivated to succeed, and they make countless personal and financial sacrifices to build their businesses. 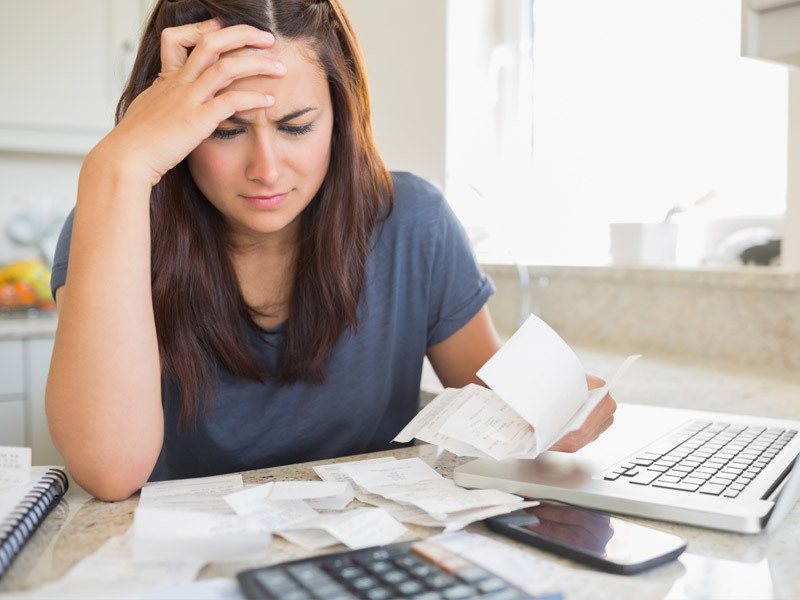 The data demonstrates the sacrifices small business owners (SBOs) make each year, forgoing what many of us take for granted—from time off work and meals with family to missed holidays or visits to the doctor or dentist. Nearly one-third (29%) work more than 50 hours per week, while 86% work on the weekends. 53% work one of the six major holidays (New Year’s Eve, Independence Day, Memorial Day, Labor Day, Thanksgiving, Christmas). More than half only eat one meal at home daily. 1 in 5 miss three or more doctor’s appointments every year. Across the board, SBOs miss out on social events and hobbies because they’re focused on building their business. The number one sacrifice each year is not taking a vacation. More than half (60%) only take one vacation per year; nearly one quarter (23%) take fewer than two vacation days annually. When they do go on vacation, more than 75% still work. 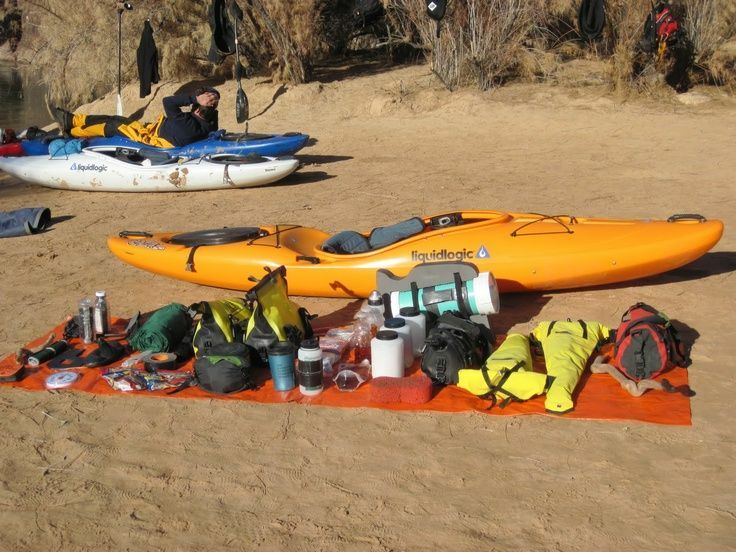 Beyond the personal compromises entrepreneurs make with vacations, family time and wellness, they also face financial challenges. The Kabbage survey found almost half (47%) of SBOs use personal savings to pay for aspects of their business, while 21% use more than a quarter of these savings. 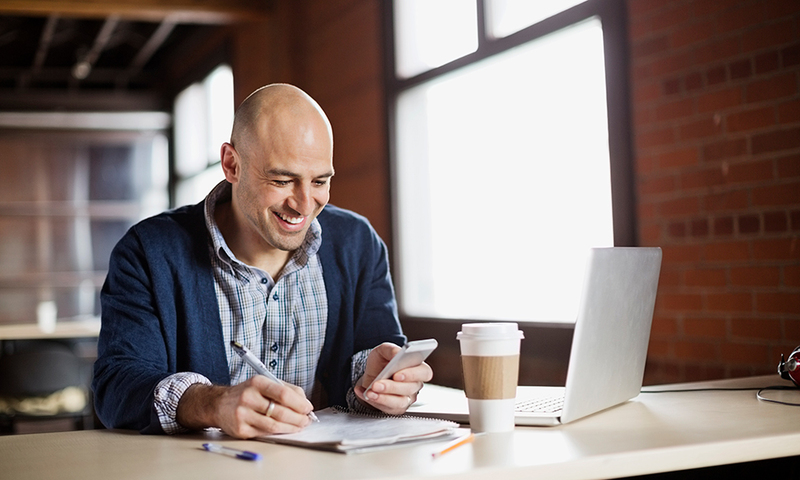 Interestingly, using personal savings to start a business is most common among millennials (75%). It clearly is paying off. The data shows the sheer commitment of small business owners to succeed, and they remain highly optimistic about the future. Two thirds expect to end 2017 with higher revenues, with more than half anticipating earning 10% or higher. 36% will seek ways to improve their skills. 28% intend to hire more employees. 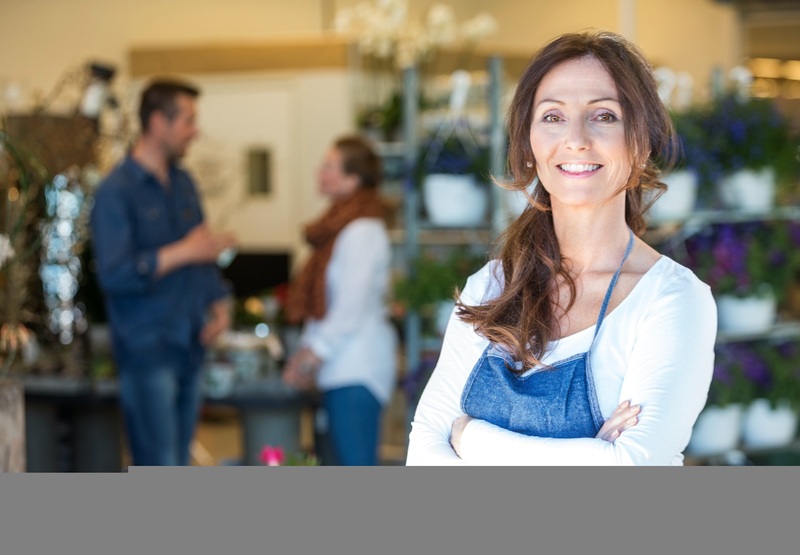 Small business owners represent an entrepreneurial army built on resilience, grit and sacrifice. They answer the calls to fix pipes at midnight and work through the weekend to serve customers. They’re truly the heartbeat of our economy and deserve an enormous amount of gratitude. 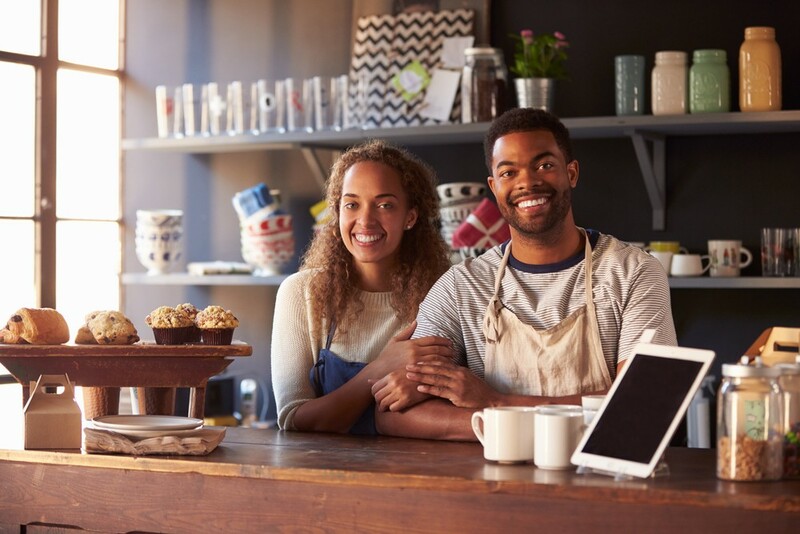 Kabbage encourages everyone to remember to shop small and—with more insight into what it takes to be a small business owner—thank them for all they contribute. 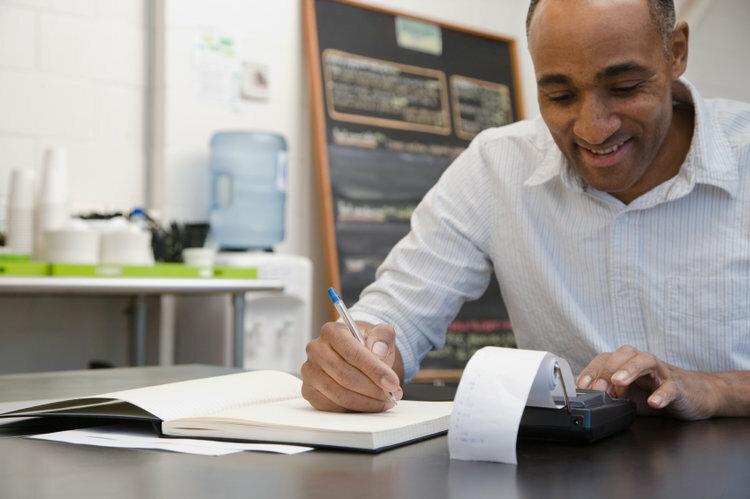 Read about 41 Things No One Told You About Starting A Retail Business. An event significant for your relationship is approaching, but you still do not know what to give? – Jewelry has always been the best option but paired bracelets for lovers not just jewelry. 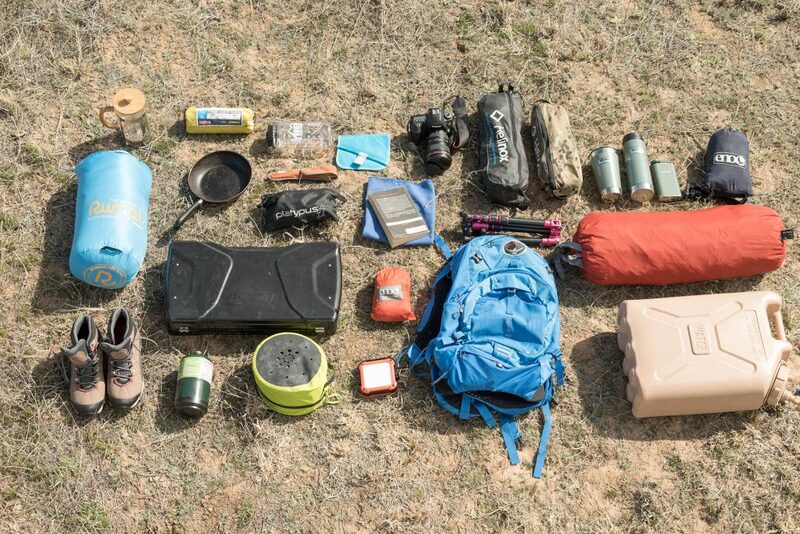 This gift without words will tell your soul mate that you are ready for a serious relationship and are not afraid to tell the whole world about it. 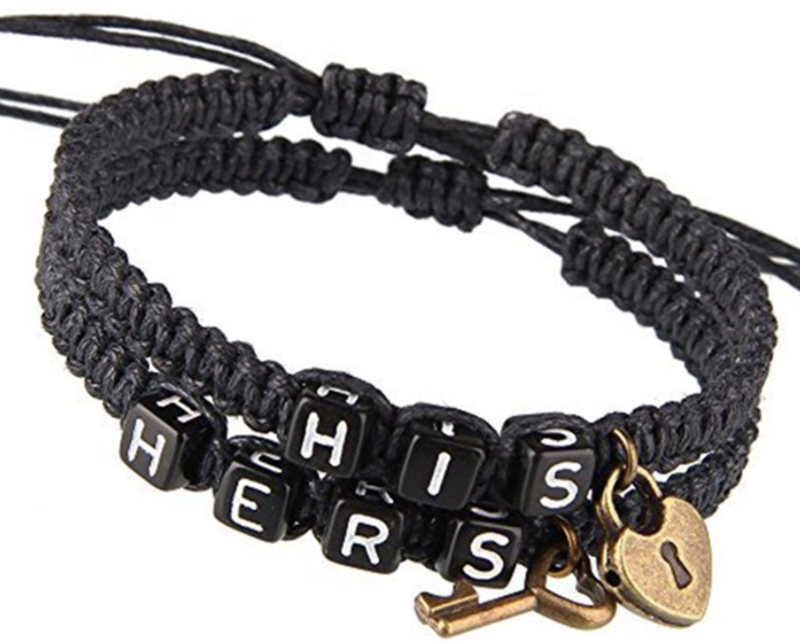 These Relationship Couple Bracelets are a symbol of the fact that you are a couple. What are bracelets for couples in love? Paired bracelets for lovers can be as modest (for example, from ropes or eco- leather), and trendy – with gold or precious stones. The main plus of this jewelry is that they do not need to be selected for any clothes – they are beautiful in themselves, because they carry the essence of your relationship. Chain – such products are a chain and a bar on which there is an engraving. 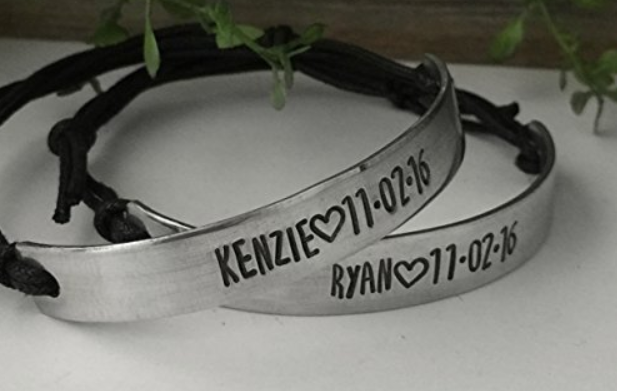 Leather or metal engraved bracelets for lovers, you can buy ready-made – just pick up the inscription or picture that will be close to your mood and find a response in the heart of your half. But today, many companies make such bracelets with individual engraving (inscription or picture), that is, with the one you want: delicate or passionate, romantic or just cool. Such an original gift will surely melt the heart of even the most unromantic nature, because it will remind of your love every day, even if you are at a great distance from each other. Today’s pair of genuine leather bracelets can be bought ready-made, or you can order an individual handmade item. They can be made in a gentle and sophisticated style or be massive and visible from afar especially this option is relevant for men. Their beauty is that the engraving can be applied both on the metal strip and on the skin itself, and in any language and both outside and inside the product if you want so that only you and your half can read some words. Do not forget about the packaging for your gift, otherwise the surprise will be incomplete. Put paired bracelets in a beautiful box with a romantic inscription or a velor pouch. And you can in a wooden box, which is then useful for storing things dear to the heart. Add a small card to the main gift all this will create a romantic atmosphere. Beautiful and stylish accessories are designed to add zest to even the most trivial image; they are able to dilute the everyday bow, transforming it beyond recognition. If you follow fashion trends and trends, or try to talk about your feelings, then the best way to demonstrate this is to buy paired bracelets. This accessory has a deep history, but even nowadays it has not only not lost its relevance, but vice versa – more and more fashionistas and fashionistas wear it both in everyday life and when they wear it on the occasion of a festive or solemn event. Attitude to paired bracelets is rather ambiguous: someone is delighted with such an accessory; someone does not accept it completely, especially if we are talking about the demonstration of this product as a confirmation of affection or love. 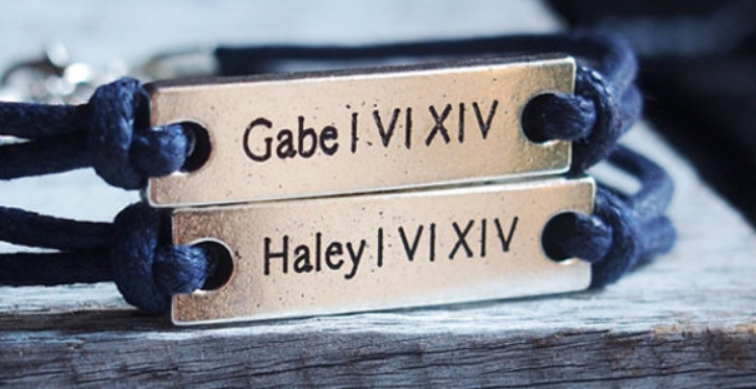 Paired bracelets are worn by a boy and a girl in love. Romantic inscriptions, hearts, engravings became an integral part of this decoration. The versatility of this accessory allows you to wear such a bracelet, even for men. If paired bracelets are made in a strict, restrained style, then you can combine them, including with a business suit. This accessory can also act as a symbol of affection. In this case, it is worn by best friends as evidence of their faithful and sincere friendship. Putting on such a decoration for joint events – parties, trips to cafes or shopping, the girls demonstrate to the people around them that women’s friendship exists. To pick up a pair bracelet for a girlfriend is quite simple – you need to remember what her character is. For discreet, romantic, sensitive people or laughter girls you can easily choose an accessory that will remind you that in the world you are not alone and have a friendly shoulder, always ready to help. Paired products can be worn by one person, putting them on two hands. Such a stylish accessory has become an adornment of many youth designer collections of the last season. It does not matter whether it is made of precious or semiprecious metal, inlaid with stones, woven from beads or is a leather strap for the hand – the stylists allow a riot of imagination and do not give a clear frame to such an ornament. Pair bracelets are able to demonstrate to others the feelings that a boy and a girl have for each other. They always remind lovers of the second half. This is especially true for a couple who, for some time, is far from each other. The accessory, dear to the heart, creates the impression that a loved one or loved one is near, and no distance can destroy feelings. A couple can use their special love inscription, for example, a phrase from a song or a poem, laying in it a hidden meaning, known only to them. You can also specify a significant date, such as the date of a meeting or other significant event.